​The Overwatch League announced a Community Countdown event beginning Saturday in place of the Overwatch League Season 2 preseason. 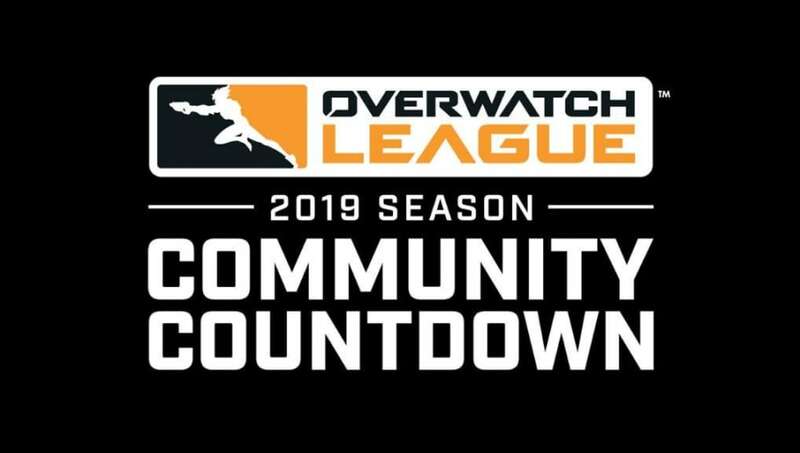 The Community Countdown will feature scrims between teams and various custom games between teams, Overwatch League broadcast talent, and streamers. ​​The Overwatch League Community Countdown will begin Saturday, as a replacement for the preseason schedule fans were anticipating. Like the league's first preseason, there will be matches between teams ahead of Season 2, but there will also be various custom games played between teams and other faces in the Overwatch community before the season begins. The showmatch will feature Overwatch streamers and broadcast talent from the Overwatch League, though no teams were decided yet. It will feature Fran, Jeff "emongg" Anderson, CowboyBeBAMF, Erik "Doa" Lonnquist, Nathan "KarQ" Chan, Lee "LEETAEJUN" Tae-jun, Bae "Mirage" Jung-min, Matt "Mr X" Morello, Soe Gschwind, Tom "Stylosa" Stewart, Robert "Hexagrams" Kirkbride, and Mitch "Uber" Leslie. The games will be streamed through the ​Overwatch League website, on ​Twitch (where players can buy the ​Season 2 All-Access Pass), MLG.com, the MLG app, and the Overwatch League app.